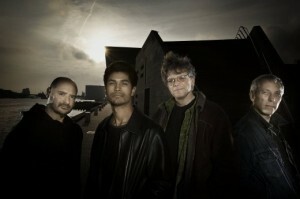 On October 8 and 9 2010, Kronos Quartet will have a two night run at New York’s Le Poisson Rouge. On the 9th, Kronos Quartet will once again playing JG Thirlwell’s second commission for them, Eremikophobia, which they had premiered at Carnegie Hall in March. They will also be playing pieces by Michael Gordon, Clint Mansell and Dan Visconti. Le Poisson Rouge is located at 158 Bleecker Street NYC. Tickets are $25.